I'm staggering these so that one person doesn't claim them all at once. Welcome. I didn't need the top tier bundle, but I figured some friends on MC would enjoy them. That's the one I actually bought the bundle for. I didn't use this key, however; it's still free. Wow thank you so much! This was on my list! I am going to be the one who took the most lewd game here. 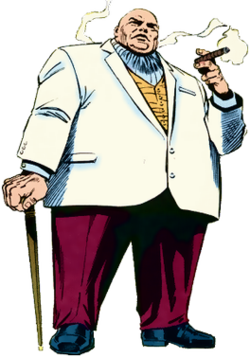 Aw, it was Kingpin. I can't buy it from Steam where I live. Damn you sleep. If someone wants to get into the Anno 1800 beta, just PM me - got 3 invites. I have no use for these, enjoy. Got "Super Daryl Deluxe". Thanks! Someone took Bleed 2. I thank you on their behalf. I took Spooky Cats, well because I like cats! Thanks! Took Welcome to Princeland. Thanks Deques. I didn't take anything; I just looked. I'm not taking any, because I own them all, Kuroyume . But, that's a great selection. Thank you for Do Not Feed the Monkeys. Took ''I am Bread'', thank you! I grabbed Subterrain - thanks Kuroyume! Some nice games there! I've got 3 invites for The Division 2 Private Beta, PM me with your Uplay ID if you'd like one.